The National Green Tribunal has reportedly widened the ambit of a petition against high air pollution in Delhi, including all other States affected by pollution. The bench headed by NGT Chairperson Justice Swatanter Kumar has hence issued notices to Chief Secretaries of all States and Union Territories, demanding their status on prevention of air pollution with reference to vehicular pollution. The State Governments has directed to formulate ideas to counter air pollution in their respective States. It also asked them to take samples of ambient air quality and submit reports while also giving suggestions to combat the menace. The Tribunal also took note of a submission that crematoriums are causing air pollution. The Government Counsel argued that there was a lack of space for creating multi-level parking in Lajpat Nagar area. 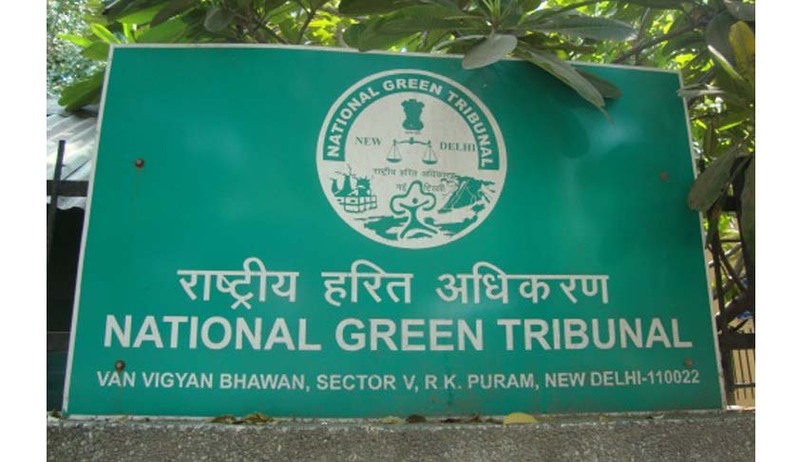 The NGT however responded by asking what was the need for a 100-bed hospital when the best of medical facilities are available in AIIMS and Safdarjung Hospital in the same area. The Government also informed the Court that there were plans to upgrade a 30-bed hospital near Lajpat Nagar to a 100-bed hospital. “You do not understand that if you want to help the poor, you should give them clean air to breathe. Otherwise, no matter how many hospitals you set up, they will all fall short. By not checking air pollution, you are first creating diseases and then treating them,” the Bench was quoted as saying. It hence demanded a list of the number of patients admitted to hospital in the last three months and the time period for which they received treatment there. The Tribunal also expressed its unhappiness regarding the parking of vehicles on the roadside and rapped the Municipal Corporations for sloppiness on their part. Earlier this month, a five Judge bench of the National Green Tribunal had banned all diesel vehicles over 10 years old from plying on Delhi roads. The order came on an application by petitioner Vardhaman Kaushik, who had cited the rising pollution level in the city. The bench was agonized by the circumstances prevailing in Delhi, where medical patients were being advised by doctors that for good recovery they would have to “leave Delhi”. According to a report by the World Health Organization (WHO), Delhi had the worst air quality in the world while 12 other Indian cities also figured among the world’s worst 20. Read the LiveLaw story here.